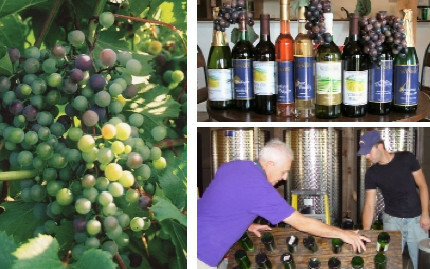 Sample our wines and choose your favorites. 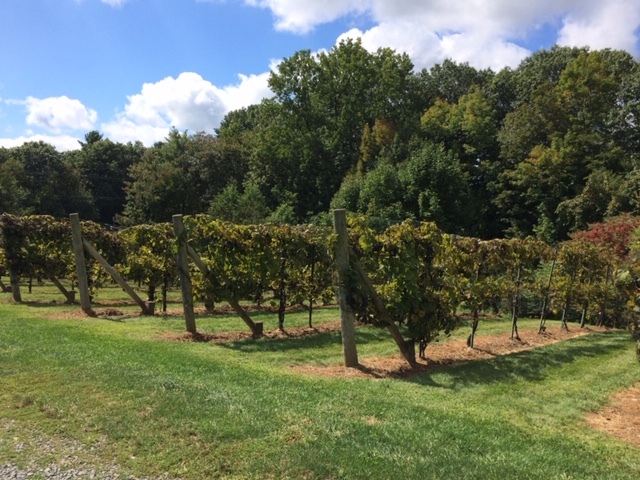 Bring a snack or lunch and enjoy your favorite Connecticut Valley Wine by the glass on our deck, in front of our fireplace, or on our patio surrounded by lush vines laden with grapes. We are open mid-February through mid-December Saturday and Sunday from 12:00-5:00. We are excited to introduce Platters Italiano! Come and enjoy fresh meats, cheeses and more with our wine.